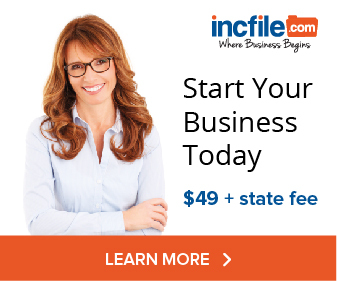 Does an LLC Protect a Business in a Divorce? If I have been working a business by myself, can I form an LLC and have my business protected in case of a divorce? If you’re already married, there isn’t a whole lot you can do to protect your assets in case of a future divorce regardless of whichever legal entity you choose. If you aren’t already married, the laws for divorce and LLC ownership differ by state. It’s a really good idea to get professional guidance, but generally, you are able to keep what is termed “separate property” in a divorce. Separate property is money obtained prior to the marriage, or by gift or inheritance. Typically, the property that was owned before you were married is non-marital property and can be kept separate when you divorce. Forming an LLC or corporation is necessary going to keep the business assets separate from the individual, so if your business is a sole proprietorship or partnership (which is a little more complex), you would want to consider forming before getting married. The trick with separate property is that if you commingle it with marital or community property, it can become marital property. If this happens, the LLC or corporation is likely going to become included as joint marital assets. So, if you get a big inheritance after your marriage, and deposit it in a joint checking account with your spouse, and both you and your spouse are putting money in and taking money out of that account, your inheritance is likely to become marital property. The same goes for your interest in your Limited Liability Company – it’s no different than if you buy stock during your marriage. It’s likely to become marital property. Now, some people form companies and LLCs to fraudulently conceal assets in a divorce for asset protection, but that is a whole separate issue and will cost someone a lot more than if they were just to split assets. 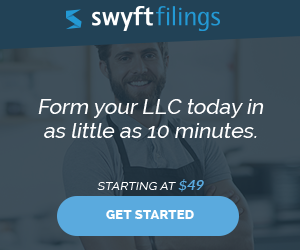 How Does An LLC Protect Me From Lawsuits? Does An LLC Protect More Than Just Assets?